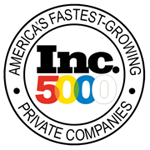 Includes: (1) Round Plastic Tablecover. 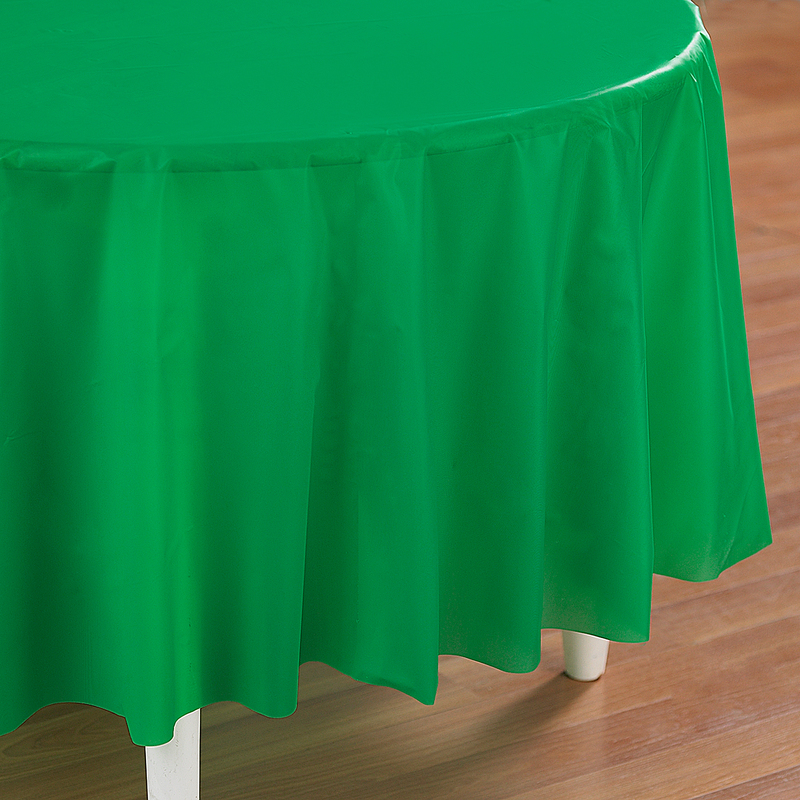 The tablecover is made of plastic and will help protect your table from spills and other messes. This round table cover measures approximately 82” in diameter. 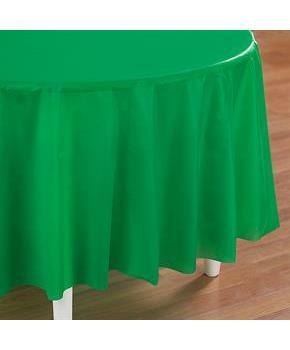 Includes: 1 Emerald Green (Green) Round Plastic Tablecover.